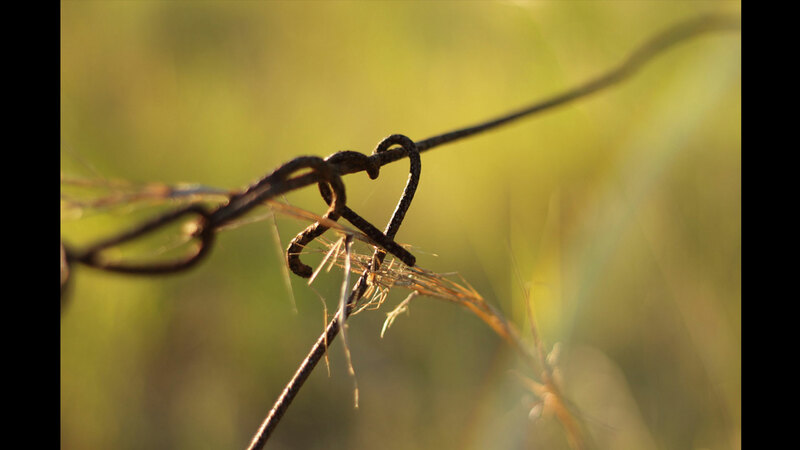 This macro shot of a rusted fence shows the age that love often renders. The depth of field here is stellar, making the heart part of the fence truly shine. A great find!